Not your grandma’s knitted cap. 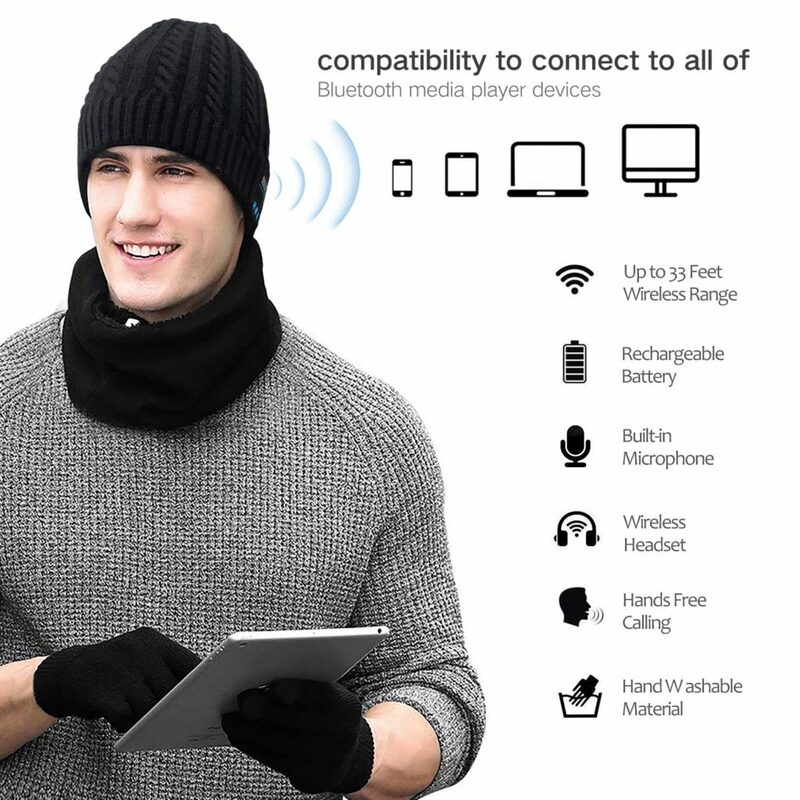 This hat will let you listen to music or accept calls while keeping your head warm even if you have to venture out into a polar vortex! (Probably. I don’t see a temperature rating on this thing.) 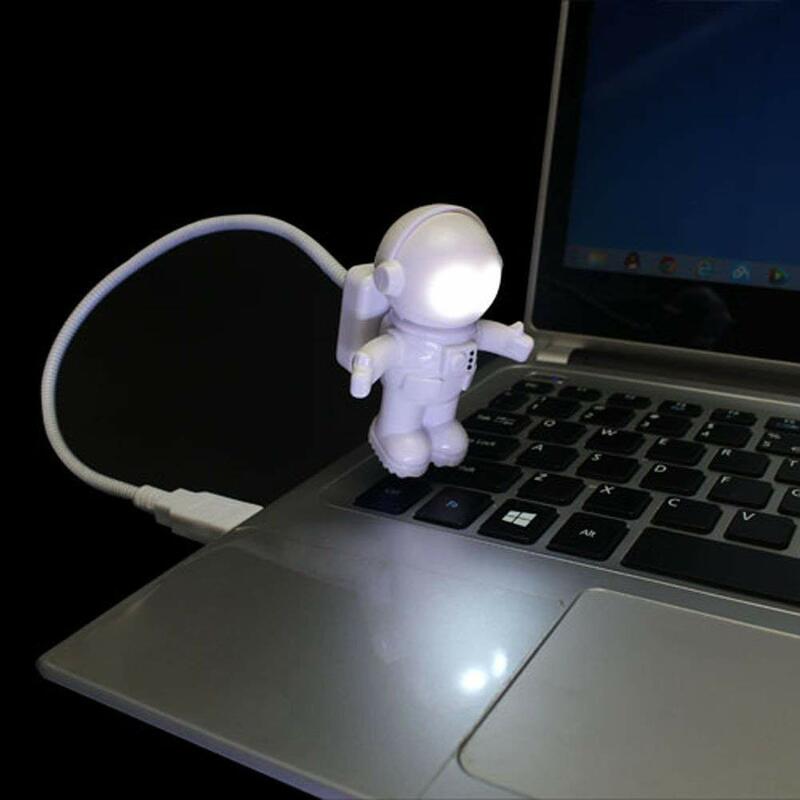 Advertised for use during many outdoor activities and compatible with several devices. There are a number of different options with at least a 4-star rating on Amazon so you can browse and pick a style you like. Bright yet soft light to help you navigate around your stairs, hallway, or bathroom at night. 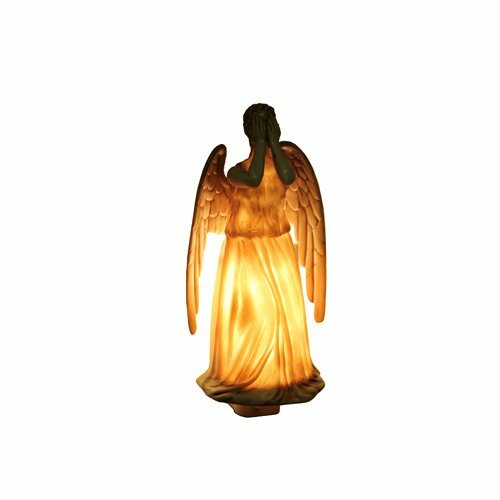 Just be sure to keep your eyes on her and don’t blink! …I got nothin’. 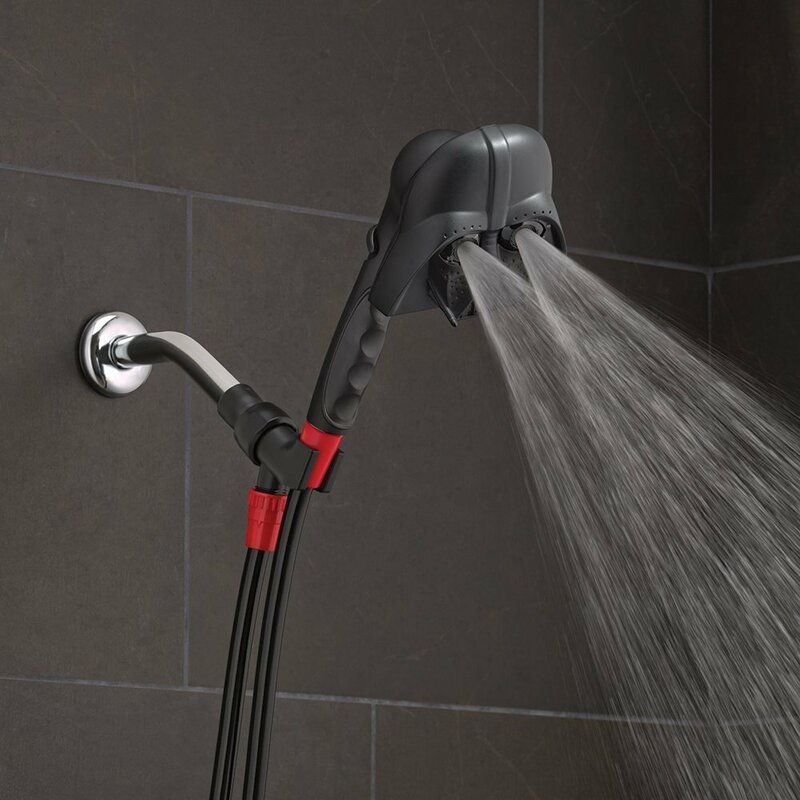 Let’s you wash yourself in Vader’s tears. You can adjust spray type and water pressure. If you are a Star Wars fan and don’t mind Vader staring down at your naked body this might be the unique gift for you or your loved one. Contains recipes for meals from The Walking Dead such as Carl’s pudding and Hershel’s spaghetti as well as recipes inspired by characters and locations from the show. Gives suggested substitutions if you don’t have some ingredients like wild boar readily available. Also includes survival tips so you are ready for the zombie apocalypse. An entertaining romance story AND a cookbook with 50 recipes including Sweetish Fleshballs, Nachos of the Living Dead, and Gratuitous Violence Jello Mold. 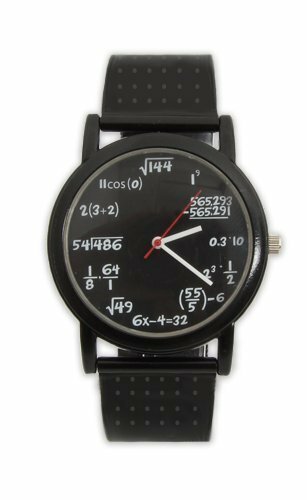 Different math equations take the place of the numbers on the face of this watch. Unisex and waterproof to 2m. For those who love a good math problem. Humorous yet still informative, 100 of the wacky and less well-known heroes from the Golden, Silver, and Modern Ages of comics (with an emphasis on the Golden Age) who didn’t quite measure up. Colorful illustrations and an informative biography are included for each character, as well as the author’s amusing analysis. A lighthearted read for any comic fan. A book of Regrettable Villains is also available. 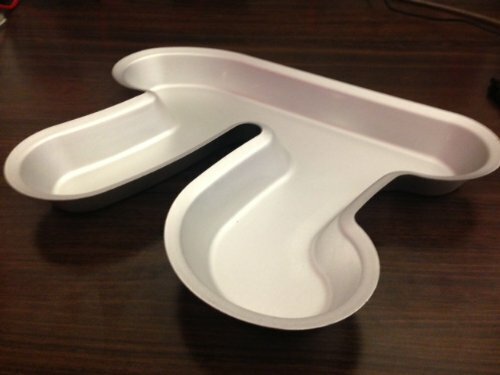 Say that 3 times fast: pi pie pan… pi pie pan…pi pie pan. It makes pie in the shape of pi! Nerdy and delicious, practical and punny, you can be sure at any party that no one will have a dessert quite like yours. 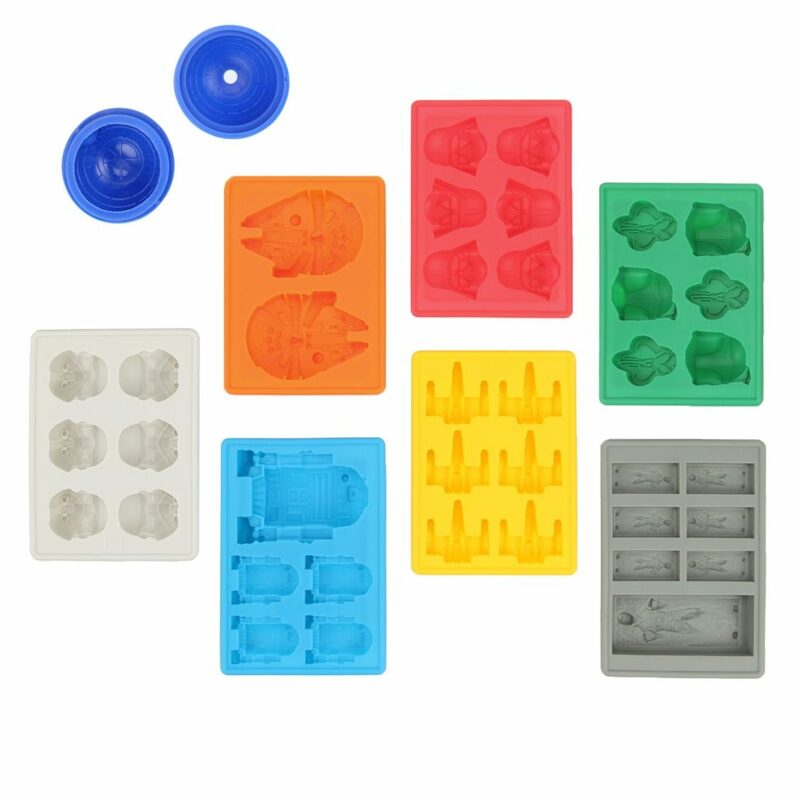 Could also be used to make a cake or bread, but pi cake etc just doesn’t have that same zing to it. Some cautions from users about hand washing and being careful when cutting as the metal seems to be a bit soft. 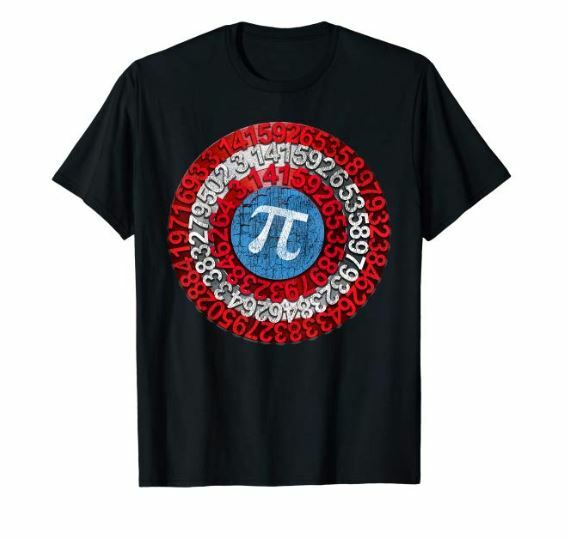 Marvel meets Math with the Captain Pi T-shirt! Comes in a variety of colors and sizes. For Pi Day or any day you are feeling like a math hero. Oh come on, it’s a floating shark! Who wouldn’t want to take one of these out for a spin? 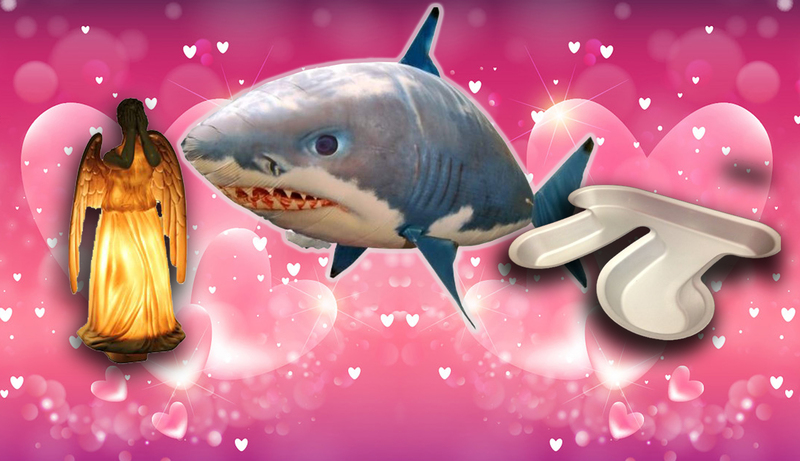 There’s a reason there have been so many Sharknado movies and trust me, it wasn’t the quality of the acting. There seem to be some limitations on use (susceptible to strong winds so don’t use outside on windy days, above 2000 ft elevation, or during a tornado). 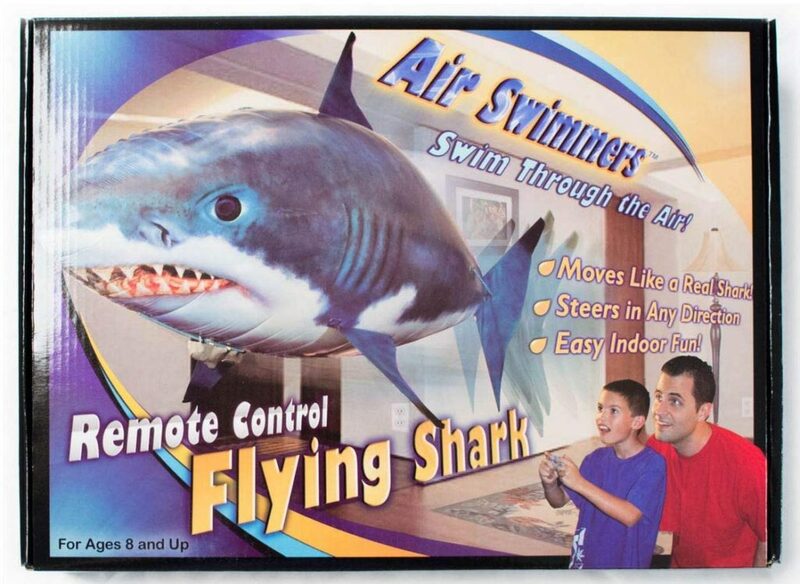 Best used in a large room as shark is reported to be BIG. 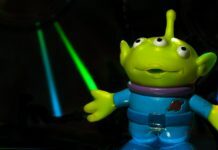 Has your significant other got you stymied when you are trying to suss out their Valentine’s gift? 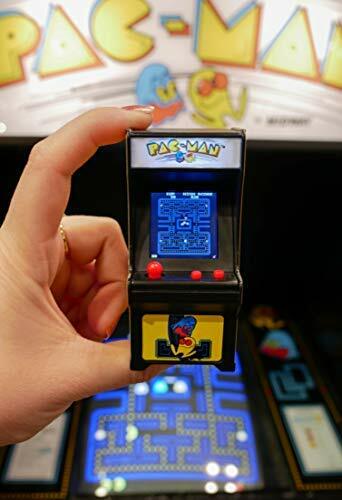 Well whip this out and give ‘em just what they asked for! 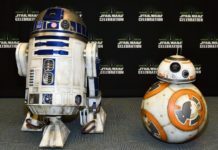 Your relationship might take a hit (unless your SO has a good sense of humor) but if it survives the holiday then one of you will have learned a valuable lesson. 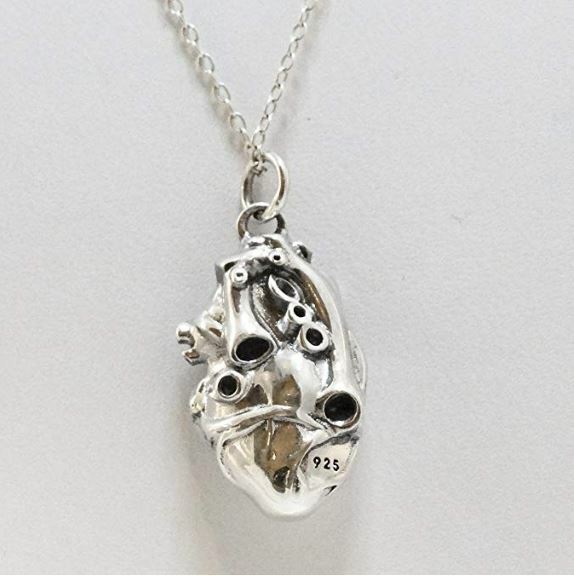 (Not sure if this gift is a step up or a step down from the Ninth Doctor’s birthday present of “air from my lungs.”) This may be a buyer beware situation based on some of the product reviewer comments. 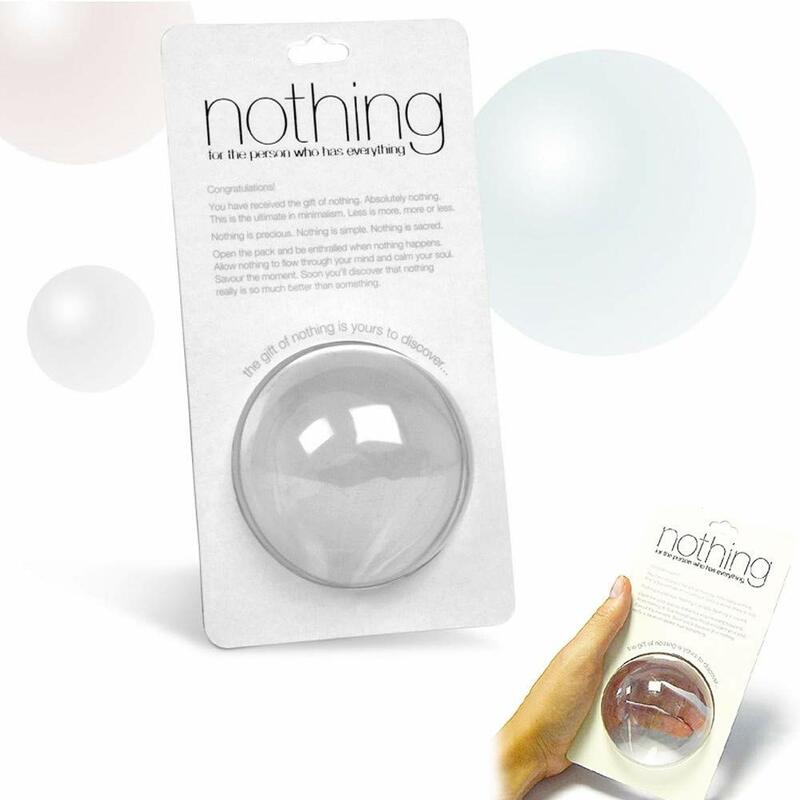 Although one person felt that they had received “a fair amount of nothing for the price,” several other reviewers seemed to feel that the quality of their nothing was sub-par and not as advertised. Perhaps because it was imported nothing? If you are leery about giving your partner nothing for the holiday, maybe a similar product will fill the bill: a 16 oz can of dehydrated water for $10.99 (4.6/5 stars)! Just add water to rehydrate and you will have a refreshing drink. Although watch out in case your partner regifts your present by dumping it on your head. But don’t despair, your dehydrated water comes as a limitless supply – it truly is the gift that keeps on giving! Just keep adding water when needed and enjoy a lifetime of liquid H2O. 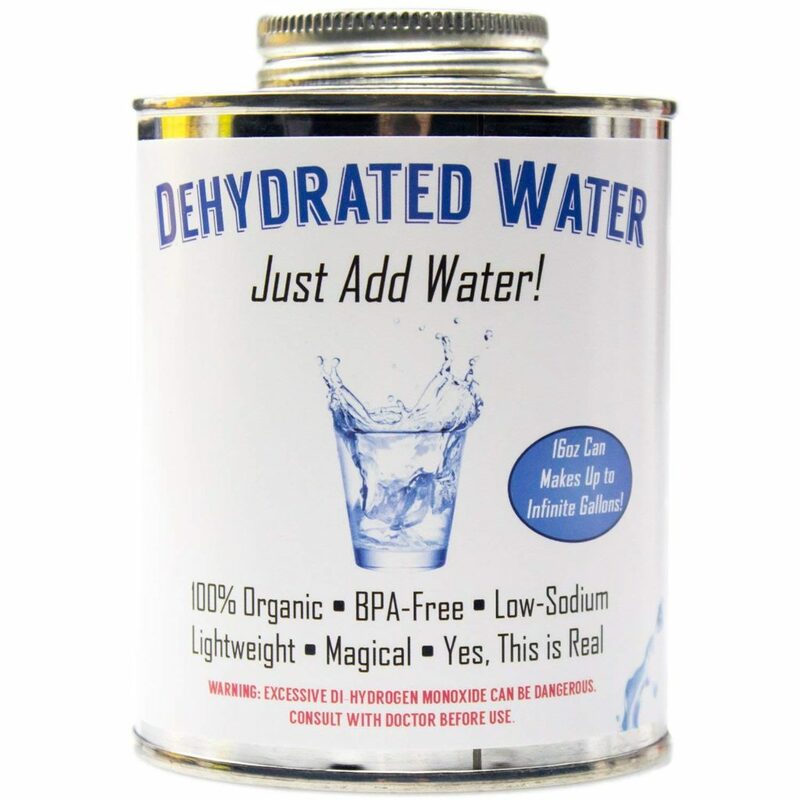 Your dehydrated water also has the benefit of being gluten free, vegan, 100% organic, and zero calories. 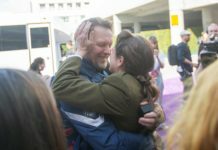 Previous articleSnake Plissken Never Made it Off the Planet – But Kurt Russell Has!